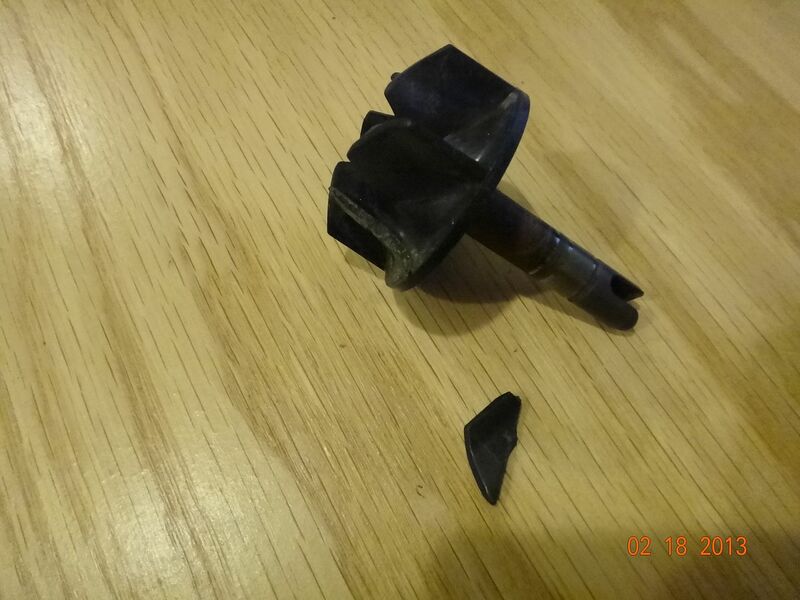 On our last ride we started overheating for the 3rd time in 9000 miles (1st time the radiator was clogged & the 2nd was a spark plug issue) It got so hot it warped the thermostat & ruined the spring on the radiator cap. After that I had to run my fan over ride the whole time to keep the temp below 140 so it wouldn't build enough pressure to push it out the overflow.The less the RPM's were the more it overheat. It would overheat super quick at an idle. Wanted to share ... here's a pic. » Highbanker + water pump legal?